Robert Dutton Artist: Success with seascape workshops at Sandpiper Studio! 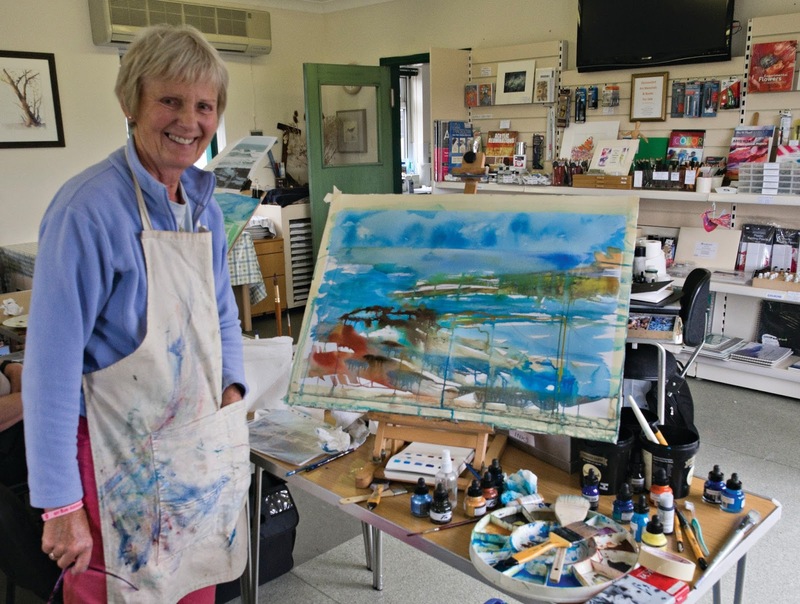 Success with seascape workshops at Sandpiper Studio! What a superb weekend workshop we all had together 17-18 June last month at Sandpiper Studio in the Wirral! 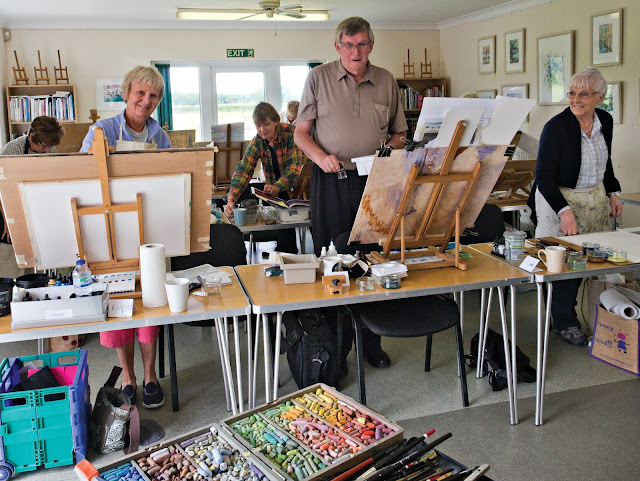 It was an absolute thrill to teach so many enthusiastic and skilful artists from around Cheshire, Merseyside and beyond lots of different contemporary mixed media techniques over two days of wonderful creative painting. A fantastic painting weekend for everyone - a joy to teach such an enthusiastic and responsive group of students. Roll on the next! 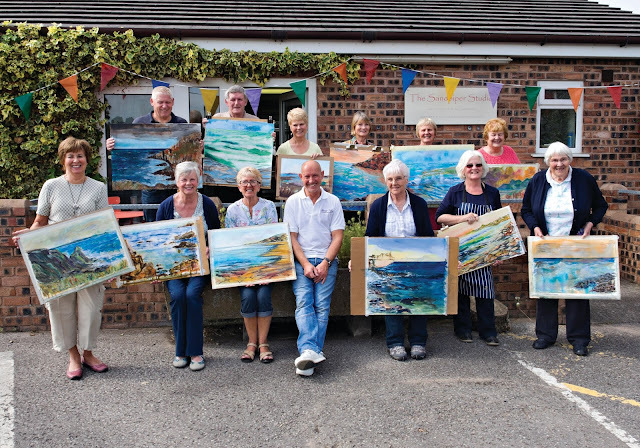 Professional artist Julie McLean (owner of Sandpiper Studio) went the extra mile (as always) to create a wonderful 2 day painting break for everyone in her wonderful studio at Foxes Farm and Riding School in Ledsham, South Wirral to include tasty buffet meals each day too. Encouraging the friendly group of students to work ‘large’ and enjoy really loose big brushwork with watercolour, gouache and acrylic inks together with gestural pastel strokes, everyone's mixed media paintings quickly took shape. Bringing the paintings together - lots of wonderful expressive layers in all directions...even vertically! It was an amazing teaching experience meeting lots of keen students in two full classes each day sharing and teaching contemporary mixed media skills with everyone. 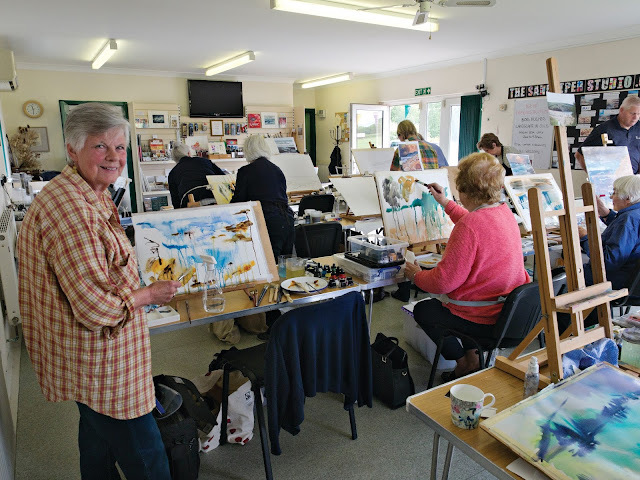 Everyone enjoyed the workshops so much that already they are thinking about booking with me again and come back next year for yet more creative adventures at Sandpiper studio. That's the way to do it! 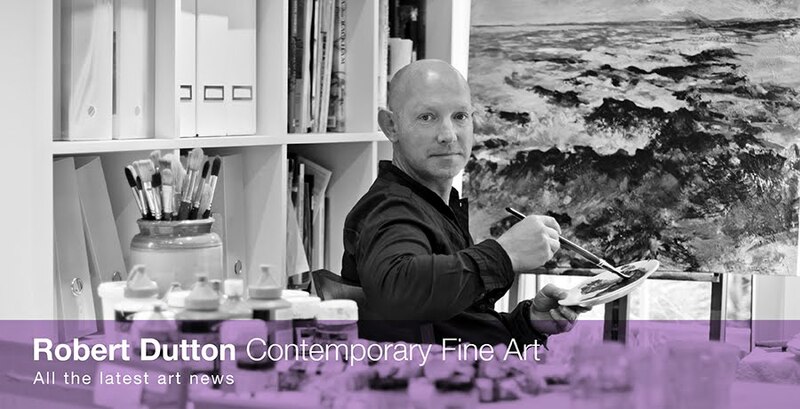 Loose atmospheric seascape painting - fabulous! 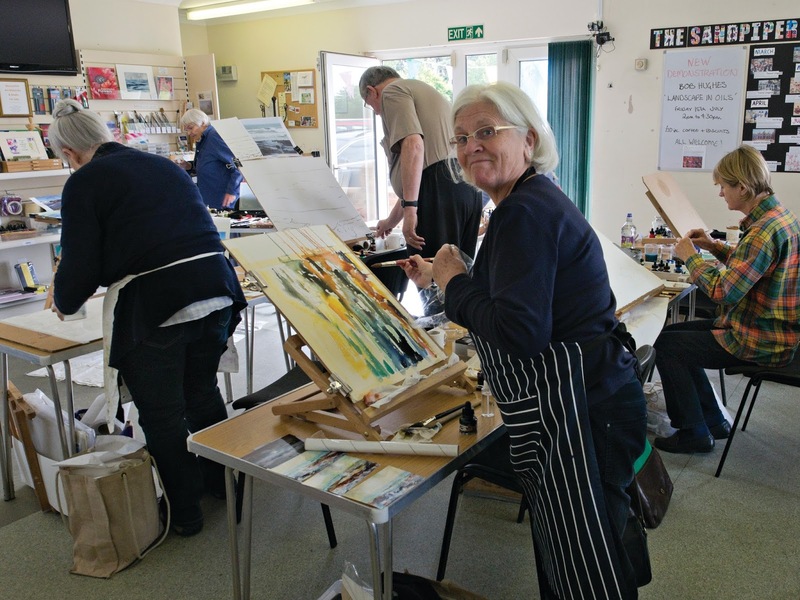 New mixed media workshop dates advised for 2017! info@thesandpiperstudio.co.uk to find out more.